For a city its size, Madison does pretty well when it comes to getting movies on the big screen. Between Sundance Cinemas, the Wisconsin Film Festival, WUD Film, the UW-Cinematheque, the MMOCA Spotlight Cinema series, Micro-Wave Cinema and more, we get to see films theatrically that the big boys in Milwaukee and Minneapolis have to wait to see on DVD or Netflix. But with hundreds of movies being released every year, many of them getting the barest theatrical runs in New York and L.A. before heading straight to video-on-demand, we can’t get everything. That’s where the Missed Madison Film Festival comes in. The “festival” is really a virtual one, a chance for local film writers to pool their resources and highlight films that somehow went straight to your Netflix queue or video store. All this week, Madison film sites, including Madison Film Forum, LakeFrontRow and WUD Film, are publishing special reviews of films you need to rent, stream or download. Over at Madison Film Forum, Tone Madison contributor Chris Lay writes an entertaining review of “Bone Tomahawk,” which, like Quentin Tarantino’s “The Hateful Eight,” features Kurt Russell and a whole lotta blood. 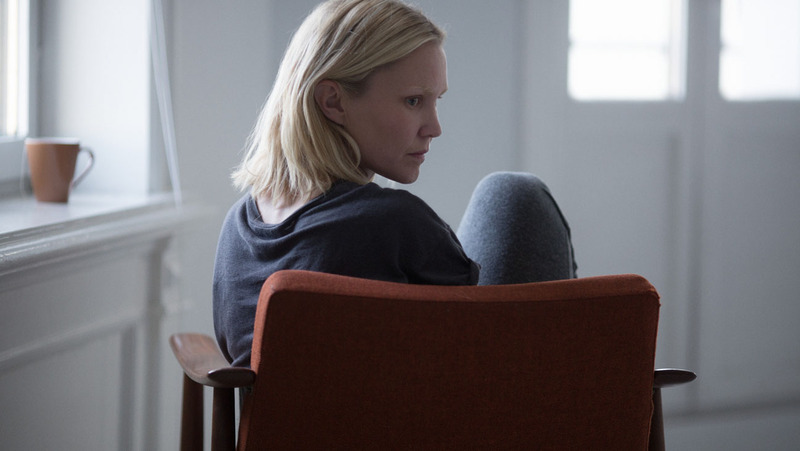 LakeFrontRow’s Grant Phipps takes on a film I just reviewed, Eskil Vogt’s “Blind,” about a writer who suddenly goes blind and finds the line between the world around her and the one she imagines growing thinner and thinner. For comparison’s sake, my review is here. All the reviews include links to finding the films online, or even better, support our local treasure of a video store by renting them from Four Star. More reviews will be coming through the rest of the week, so keep checking back. A film is a terrible thing to miss.